REL 360 Movie Night: O Brother, Where Art Thou? 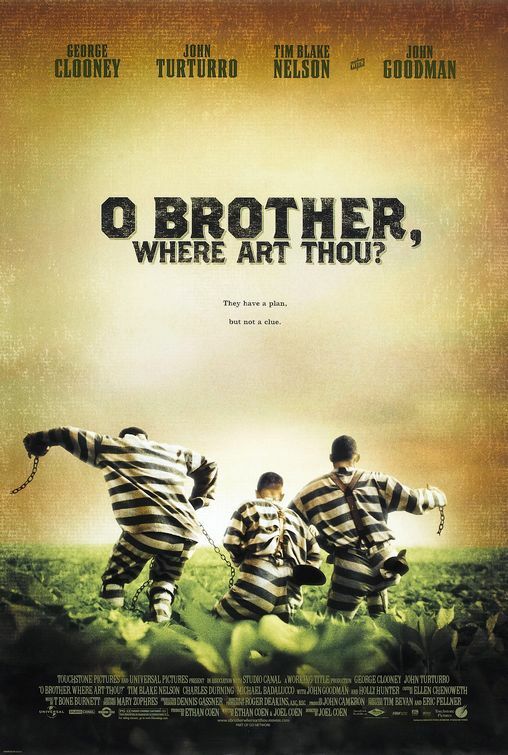 REL 360, our one credit hour course, is kicking off the spring semester by showing O Brother, Where Art Thou? The film (which has been compared to Homer’s The Odyssey) is set in the deep South during the Depression-era and follows the antics of three escaped convicts on their quest to avoid the law and return home. WHY? 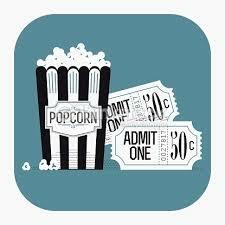 To shed new light on a classic film through riveting post-movie discussions! This entry was posted in Faculty Blog, Relevance of Humanities, Religion in Culture and tagged Matt Bagger, O Brother Where Art Thou, REL 360, REL Movie Night by admin. Bookmark the permalink.